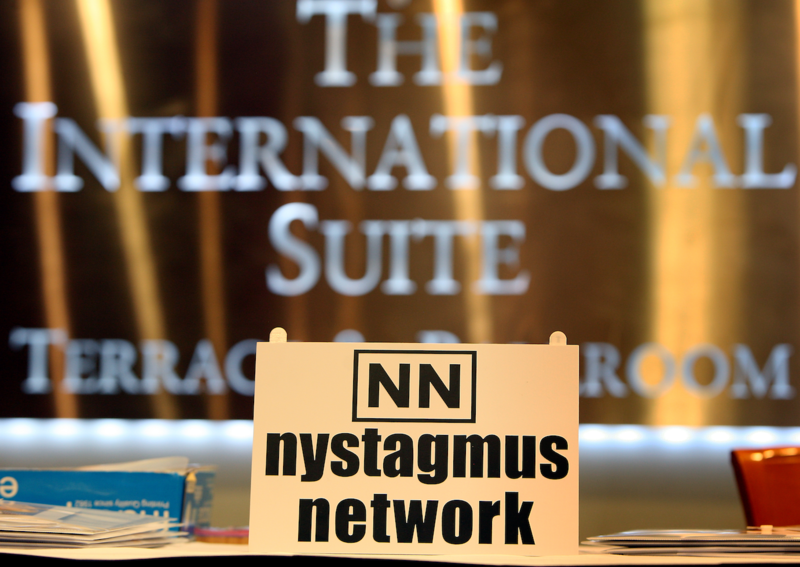 The Nystagmus Network is hosting a nystagmus research conference later this year. 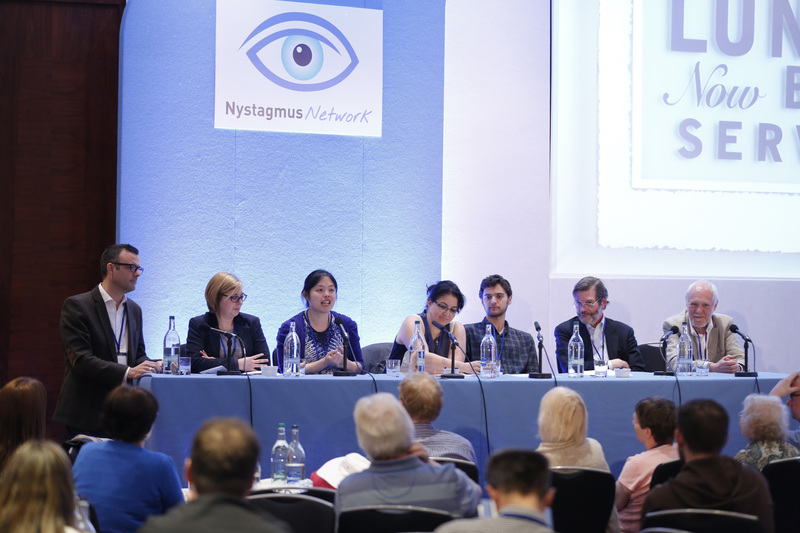 Delegates are senior researchers, academics and clinicians from the top UK nystagmus research centres, with expertise in testing and diagnostics, genetics and technological intervention. 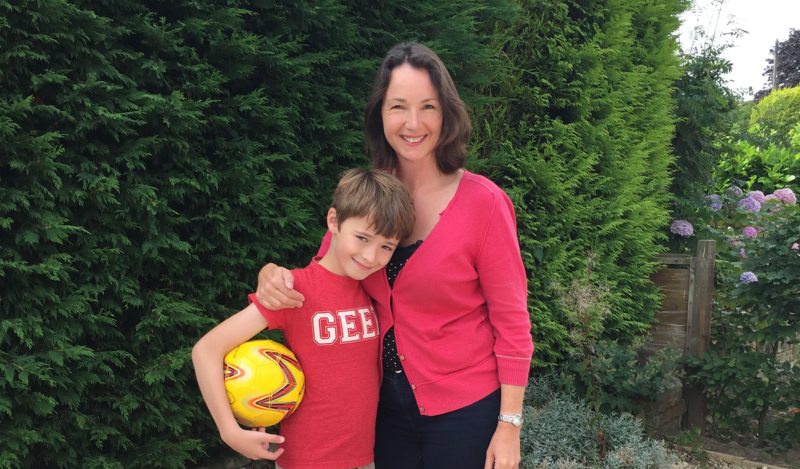 We will also be joined by a representative from Fight for Sight, our research funding partner. Agenda items include an exploration of further collaboration opportunities between centres to ensure that teams are working together to maximise results, overcoming the challenges of the next 5 years in respect of resources and funding and a session on blue sky thinking.